Rejected Titles :"Well, There It Is." and "Life, Uh, Finds A Way." 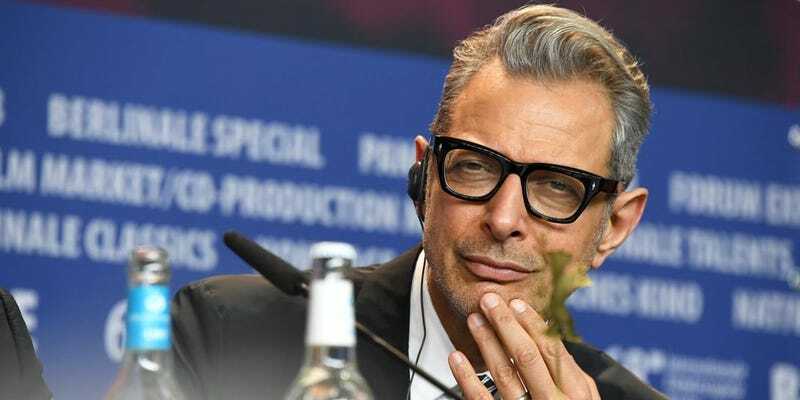 Nat Geo, formerly the National Geographic Channel (“We sold off extra letters and pass the savings on to you!”) has greenlit a 12-part, half hour series tentatively titled The Curiosity of Jeff Goldblum. The show will feature Goldblum exploring the science and history behind such things as subways, ice cream, toilet paper, and balloons.